Note: how to get a Map of your farm. 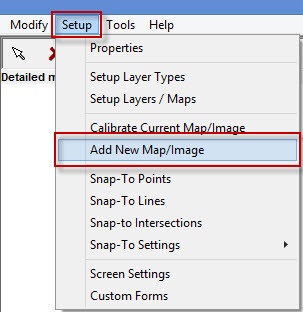 Go to Setup > Add New Map/Image. Add a Description, which is usually the name of your Farm. Then Select Calibrate Image. 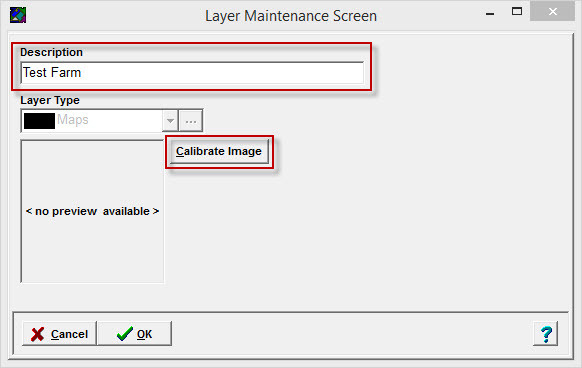 Your map/image should now be uploaded and the calibration process is now ready to start.